A 250 year old watermill famous for its association with author J.R.R Tolkien. 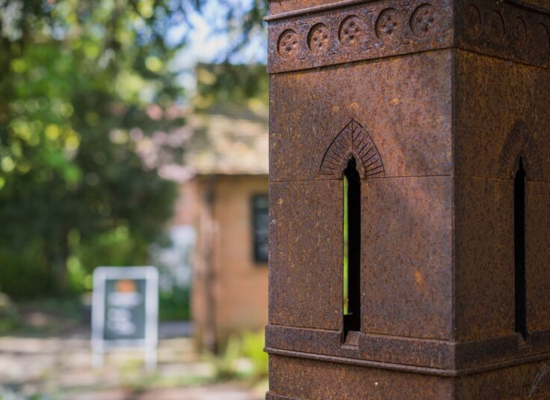 Open Wednesday – Sunday (and bank holiday Mondays), 11am - 4pm. 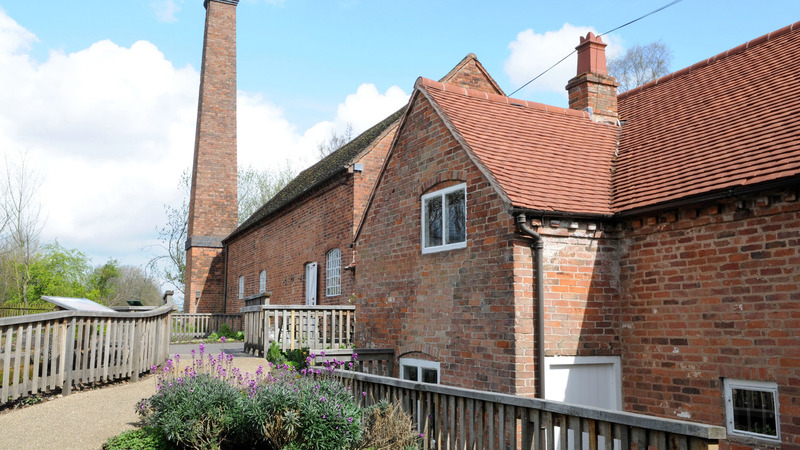 During Birmingham school holidays the mill is open Tuesday - Sunday, 11am - 4pm. Tea Room and grounds are FREE. 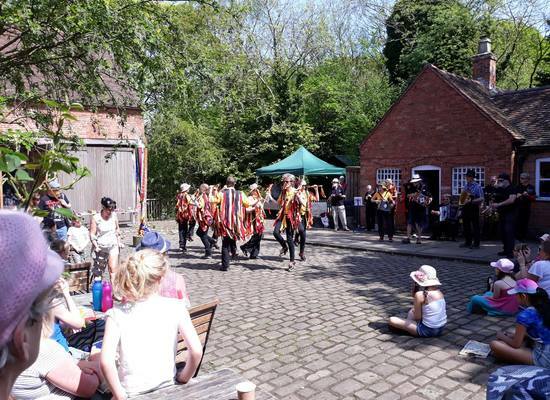 Find out what's on now and what's coming up at Sarehole Mill. 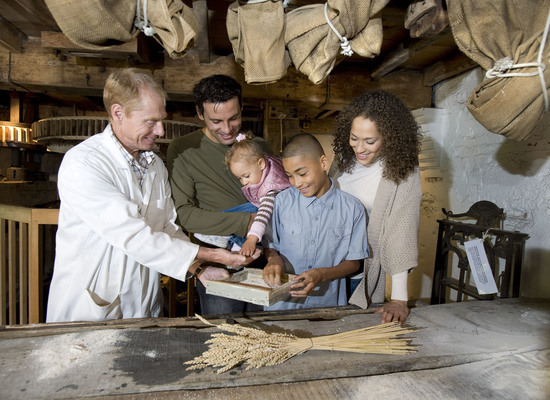 Find out more about the fun family activities that are taking place at Sarehole Mill during the Easter holidays. Want money off at our shops and cafes, exclusive benefits, and free access to our sites for a whole year? 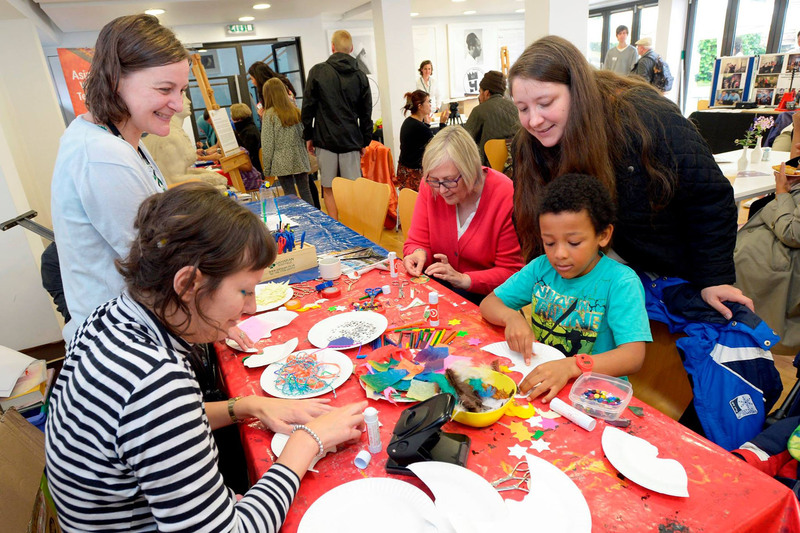 Become a member of Birmingham Museums today! Outdoor Spring craft market with a variety of gifts and crafts to browse and buy. A celebration of the traditions of Maypole Dancing and folklore. Morris Dancers and maypole dancing, trails, crafts and traditional games. A guided introduction to Tolkien, the area of Sarehole and its influence on The Hobbit and The Lord of the Rings. Come and meet your friends and neighbours from Hall Green and beyond for a big hearted community get together. 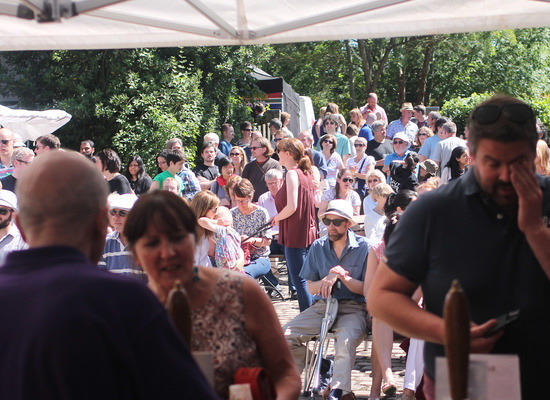 Help us get Sarehole Mill milling again! 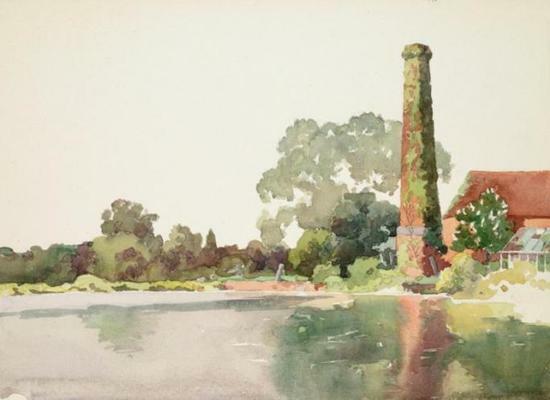 2019 marks 50 years since Sarehole Mill became a museum and we have big plans for the mill this year! 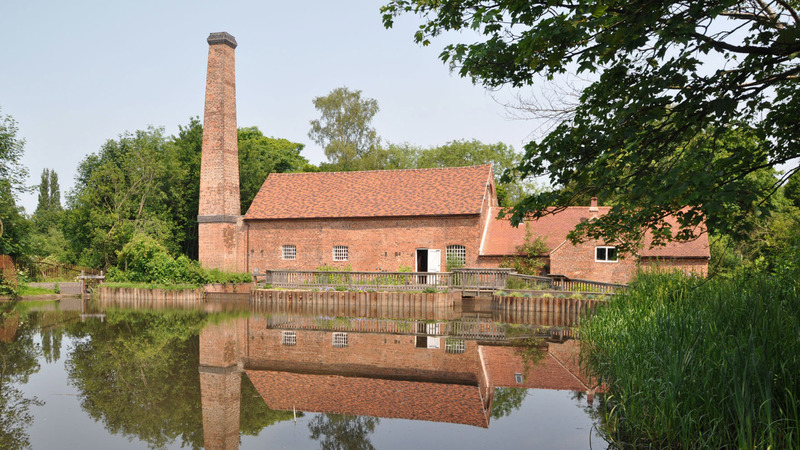 We have launched an appeal to restore Sarehole Mill to full working order. 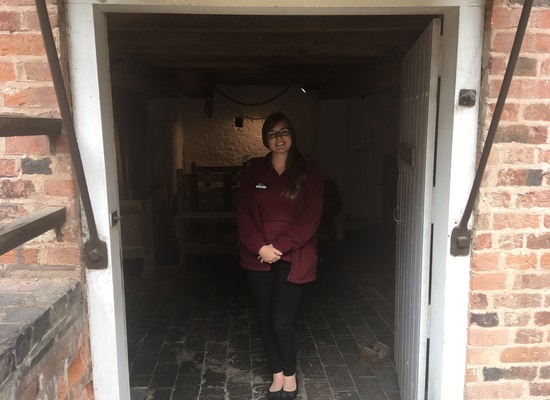 Not only will this help us to bring history to life for our visitors, but we will also be able to sell bread to the local community, which will help us sustain the museum. We are aiming to raise £6,500 to enable us to begin milling again.